Hotel Welcome Note Says ‘Enjoy Your Day, Like It’s Your Last’. Scary, Isn’t It? When a guest stays at a hotel, he or she definitely expects a certain kind of warmth and hospitality on the part of the hotel staff. In fact, it is one of the best things when those little details which make you feel that you are being treated like a prince or princess and if not that then at least like a minor member of a royal family. 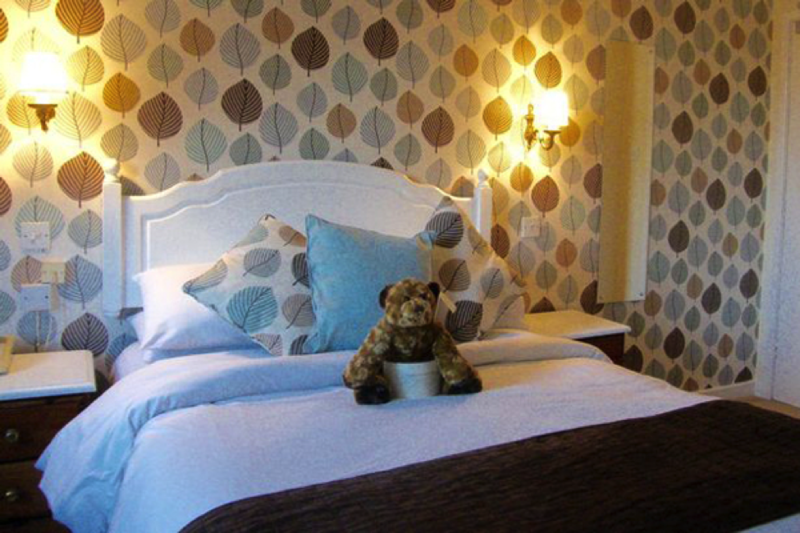 Some of these ways may include, fancy mini toiletries that you can pop into the bag, a complementary glass of fizz, or a posh chocolate on the pillow. In short, its lovely when the place you are staying in goes that little bit further to enhance the pleasure of your stay. 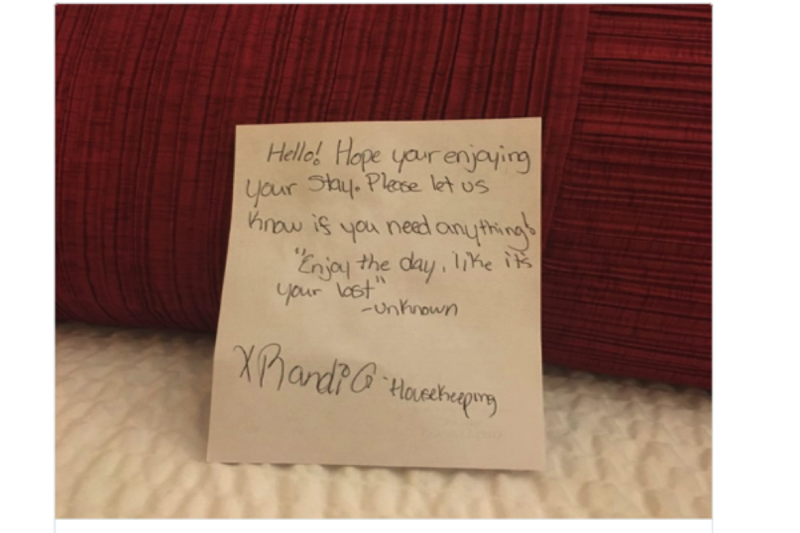 It so happened with author Jon Ronson that while he was staying at a hotel in Boone, North Carolina, he found a delightful and cheery note from the housekeeping staff, which he the posted on Twitter. Queer! Isn’t it? Believe it or not but it is true! Things like this do happen too. This incident actually took place with John Ronson, the author and you never know, you may be the next!